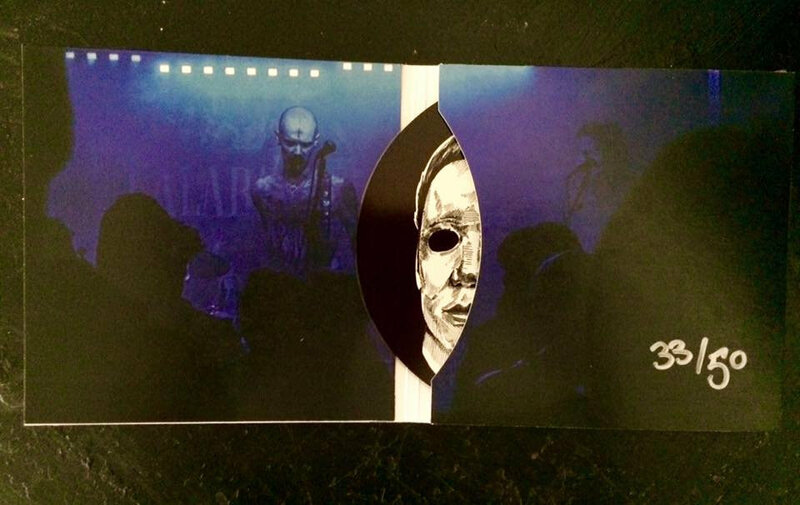 Casket Spray returns to CD for the first time in two years with this fifth CD pressing of 100 pcs. 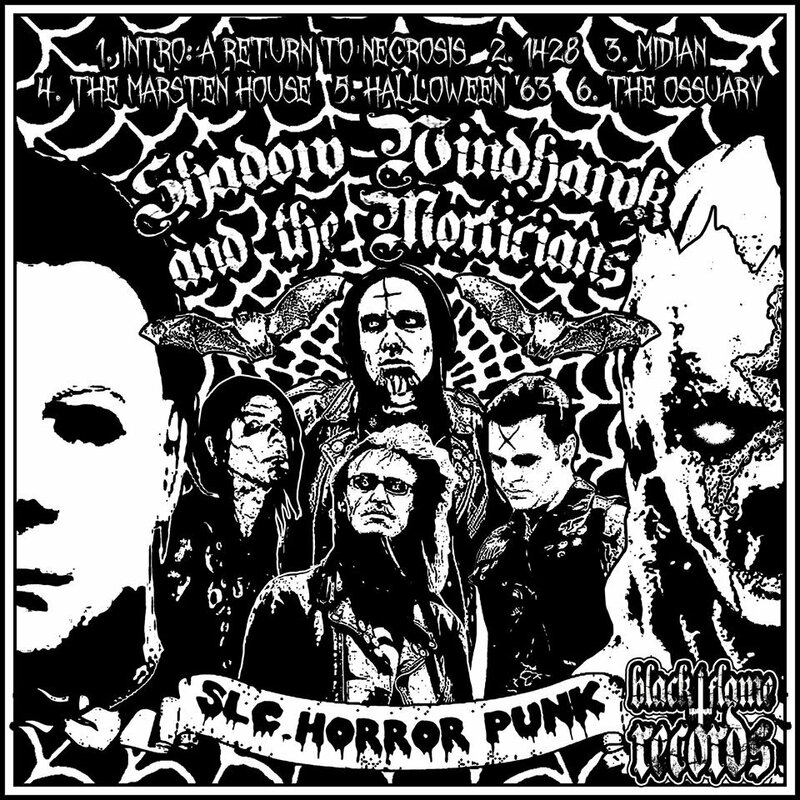 from Black Flame Records. 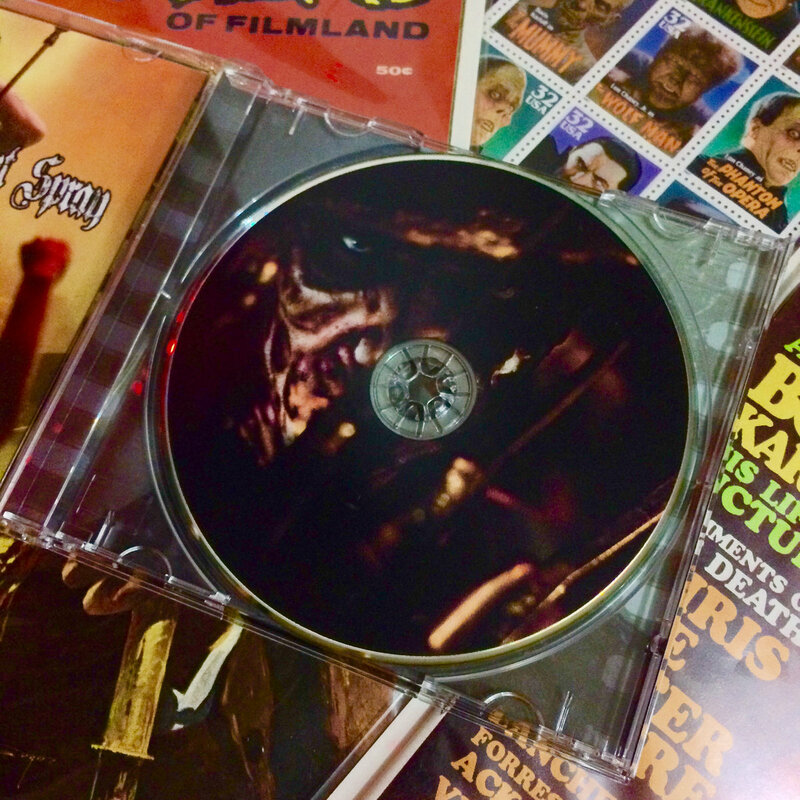 Featuring fan favorites such as "1428" and "Midian", plus a classic album cover painted by 90s Goosebumps illustrator, Tim Jacobus + an all new disc design, tray, insert and back - everything has been reworked for this special edition compact disc. Includes unlimited streaming of Casket Spray via the free Bandcamp app, plus high-quality download in MP3, FLAC and more. It is finally HERE. 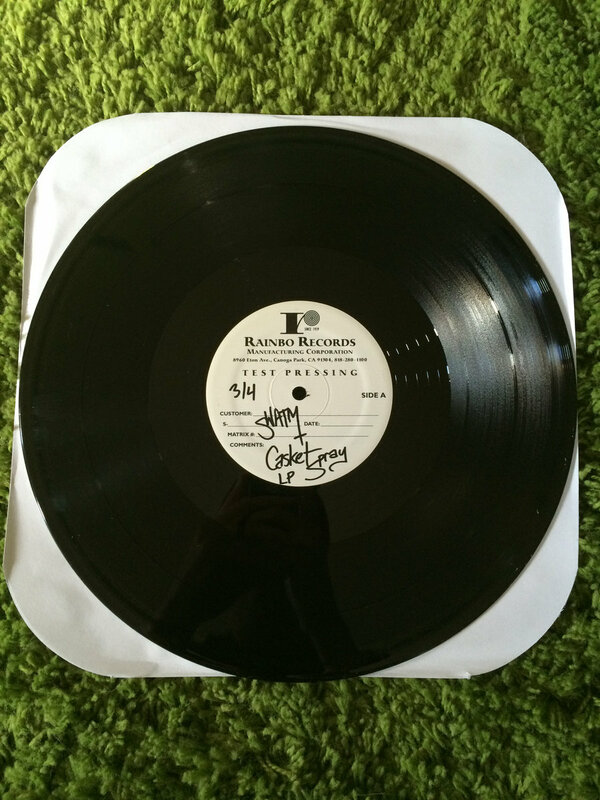 The 1st vinyl pressing of "Casket Spray"! 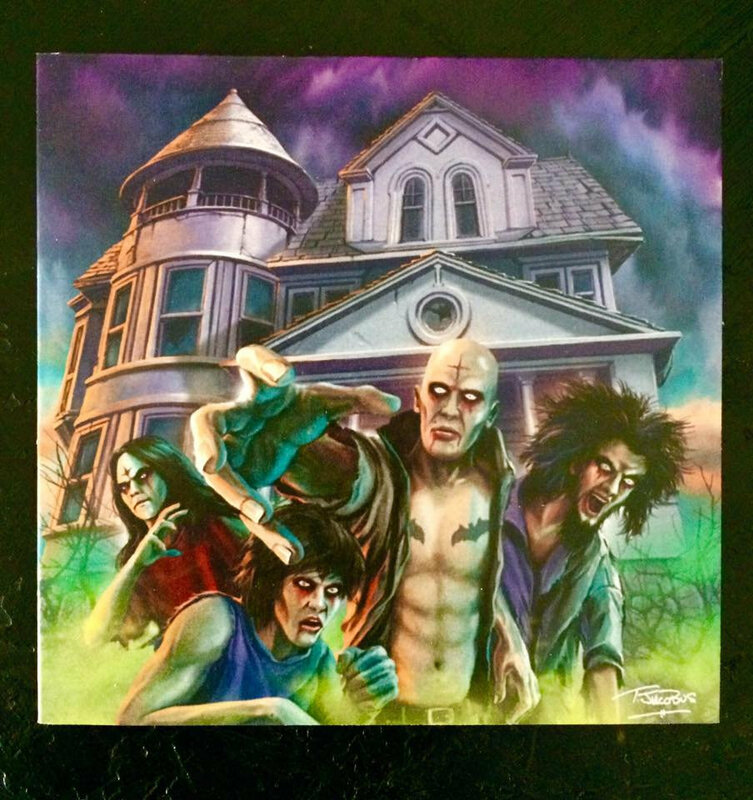 Featuring all-new cover artwork by legendary 90's "Goosebumps" cover illustrator, Tim Jacobus, this pressing is *extremely* limited. 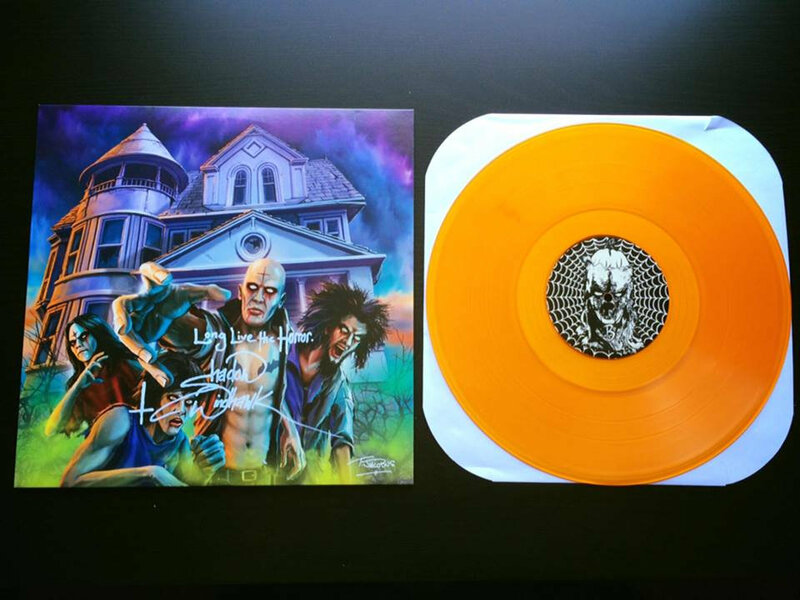 Only 218 copies have been created (worldwide) on "Translucent Jack O' Lantern Yellow / Orange" high-quality 12" vinyl, only from Black Flame Records (USA). The Heavy Metal Shop in SLC, UT. Raunch Records in Sugarhouse, SLC, UT. 2 of the official test pressings of "Casket Spray" on 12" black vinyl from Black Flame Records, pressed in California, USA by Rainbo Records. 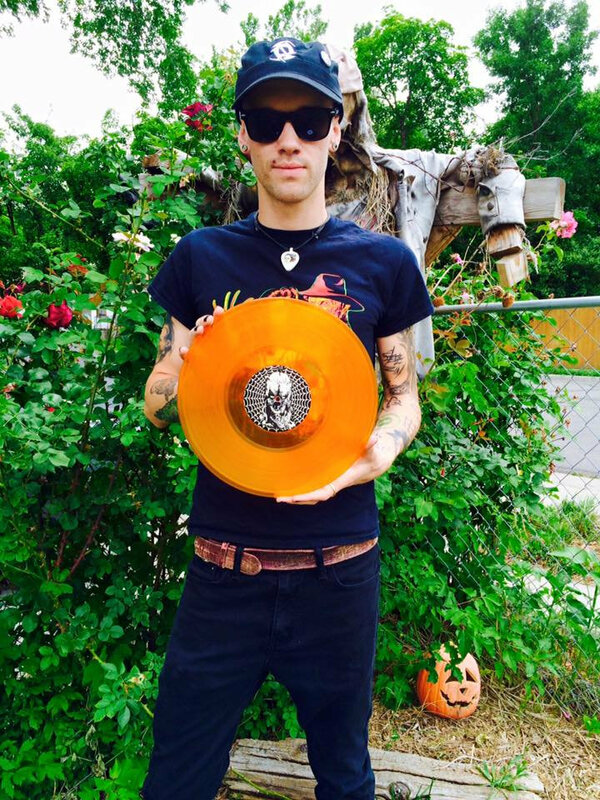 Only 4 of these test pressings exist and the official vinyl pressing of 200 copies will be on 12" translucent yellow / gold vinyl, so these are the only four black vinyl copies of this LP that exist in the world! 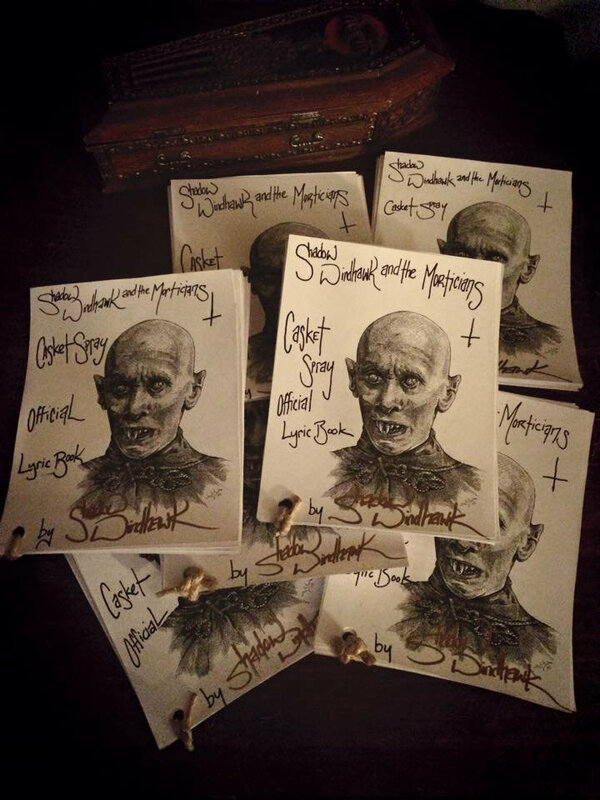 Each comes hand numbered (out of 4) and signed by Shadow Windhawk. Comes in a plain white paper sleeve without a jacket. ONLY TWO COPIES AVAILABLE. 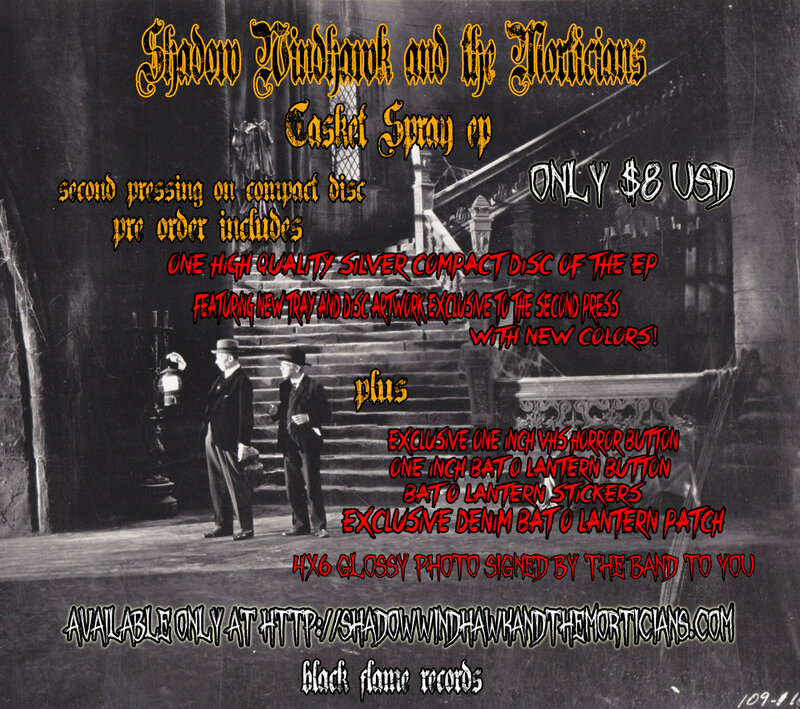 The very first pressing of Shadow Windhawk and the Morticians' debut EP. Comes on high quality silver disc in a standard jewel case. Limited to 100 pieces worldwide from Black Flame Records. 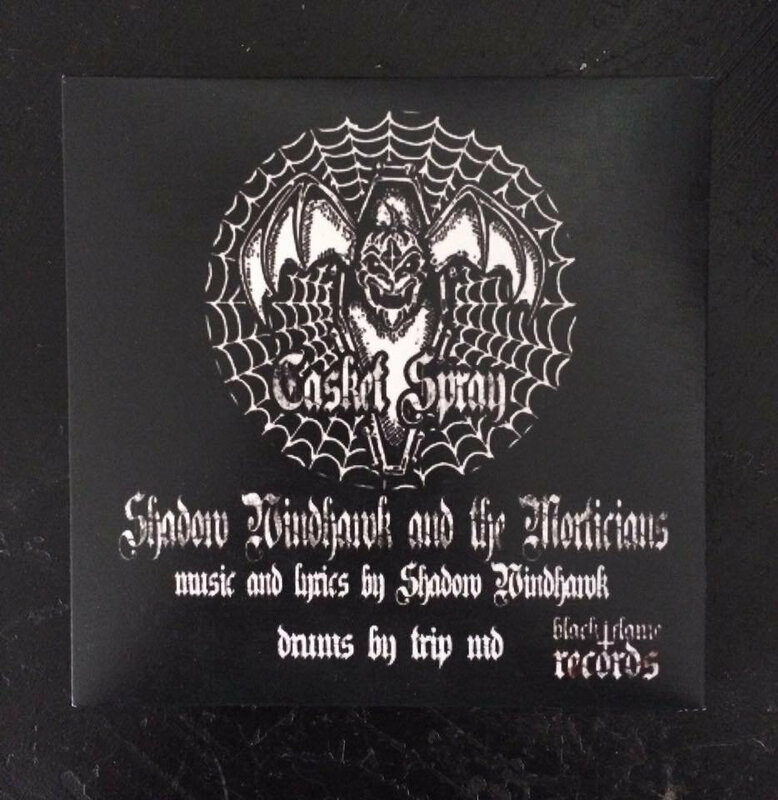 This was the second pressing of the "Casket Spray" EP on high quality silver discs from Black Flame Records (the first 100 sold out in a week). 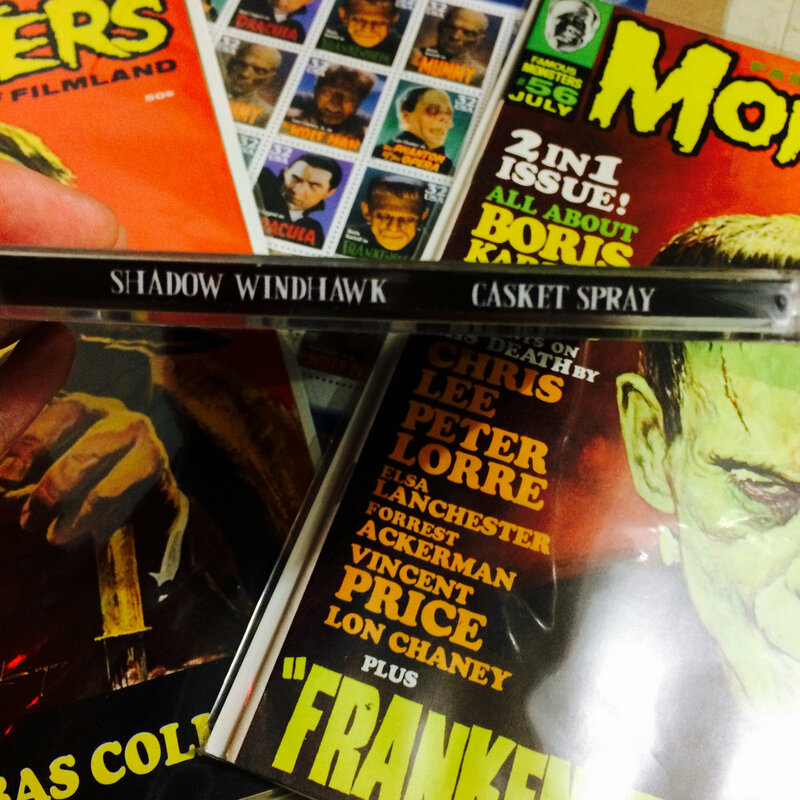 6 tracks of pure unadulterated VHS / punk rock horror! This version features alternate artwork colors (red) + all-new tray and disc artwork. 4x6 Glossy Photo signed by the band to you! These packages were very limited and won't be re-produced. 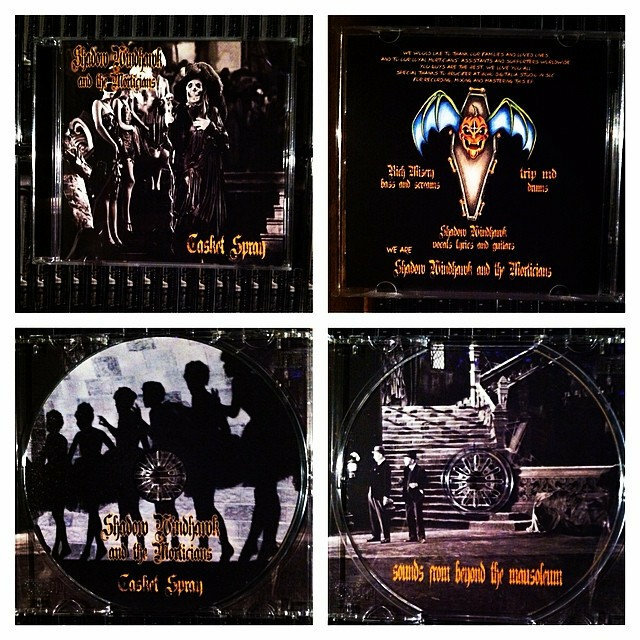 We only put up a very small number of this special alternate version of the Casket Spray CD for sale online in 2014. 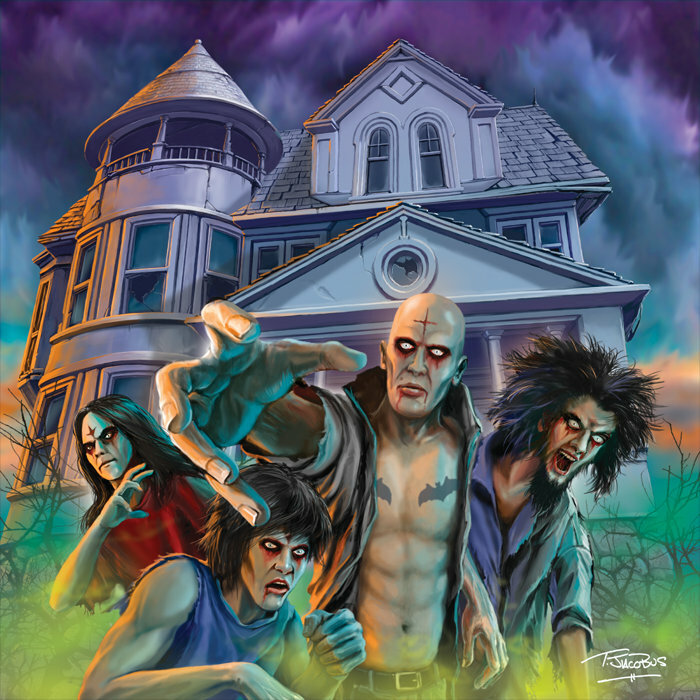 This pressing features a bonus track, "The Never Dead" + 100% all new artwork, including an alternate cover, insert, tray, back cover and disc art. 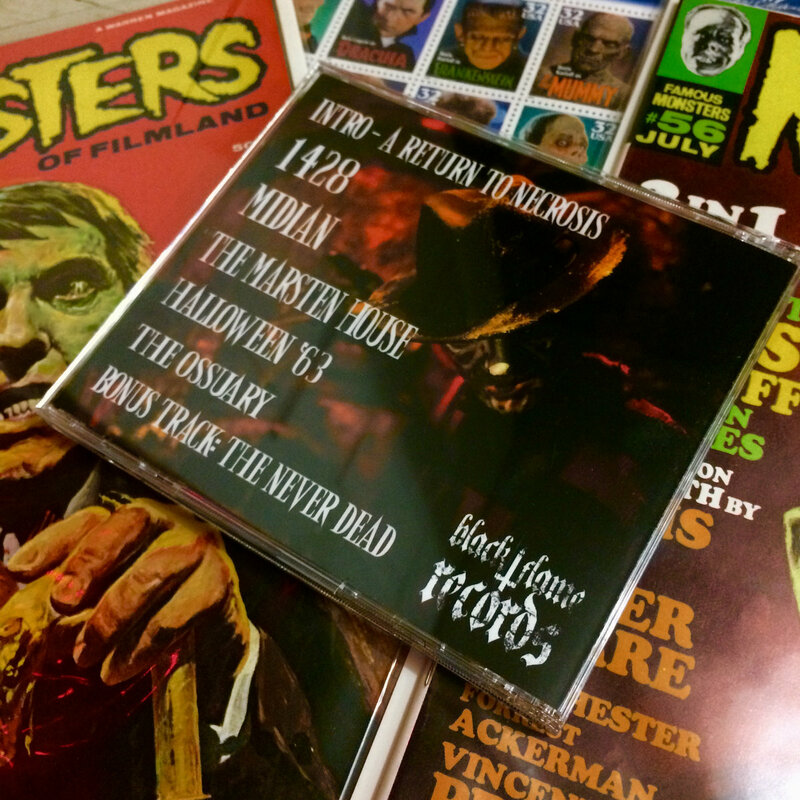 We are typically only sold these copies at our live shows, but put some online due to demand. Originally included a gold on black SWATM guitar pick. 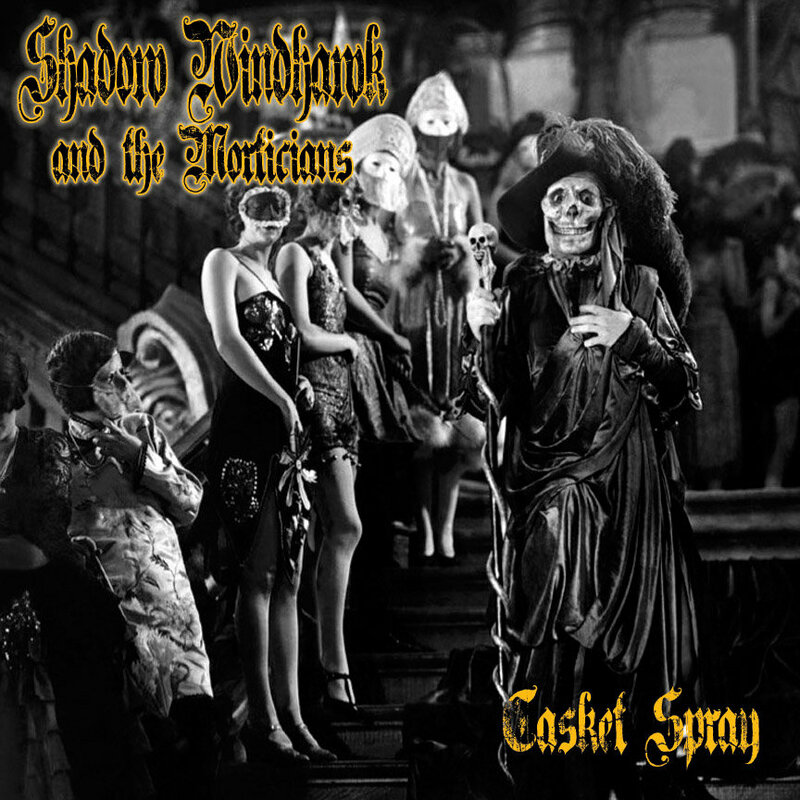 + One Official SWATM lyric book, hand written, numbered and signed by Shadow Windhawk - featuring illustrations by Thunder Pumpkin. + One 1" "Spiderwebbed Bat O' Lantern" SWATM button. + One Shadow Windhawk "Spiderweb Scarecrow" 3" circle sticker. 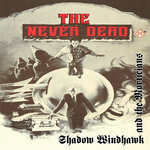 + This version of the album also includes "The Never Dead" as a special bonus track. 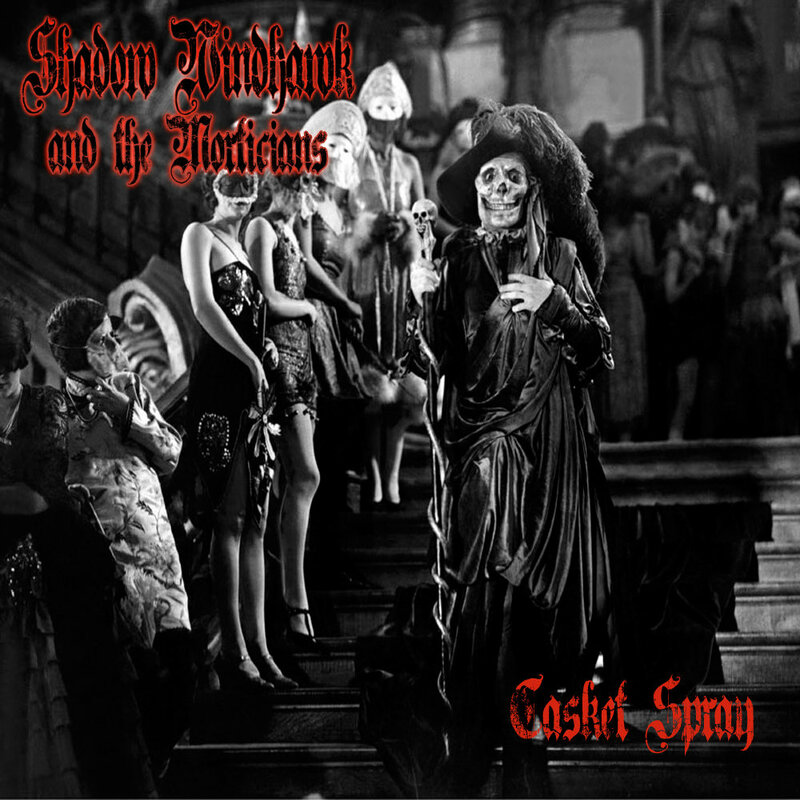 Limited Edition 2nd 12" Vinyl Pressing - "Velvet Casket Violet"
Available for the first time in nearly four years - Casket Spray is returning to 12" vinyl this Summer, from Black Flame Records. 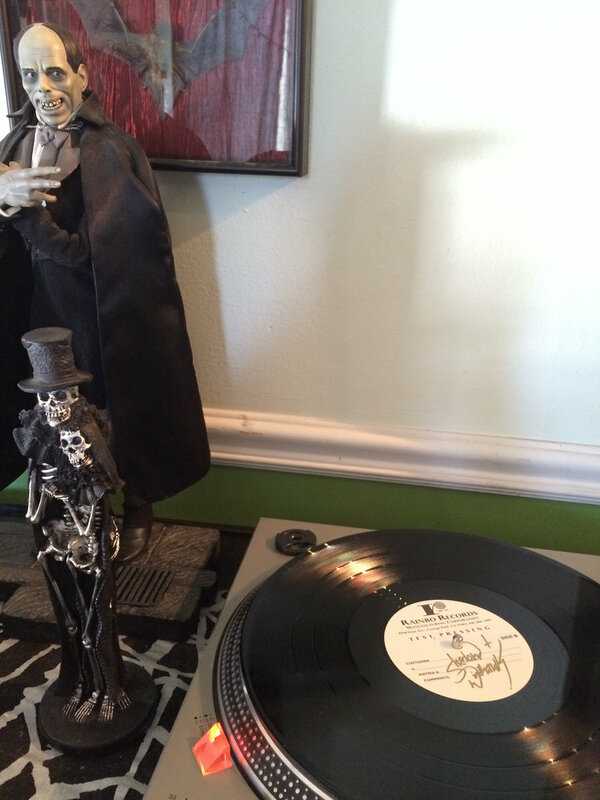 This time appearing on "Velvet Casket Violet" records from Pirates Press in California. 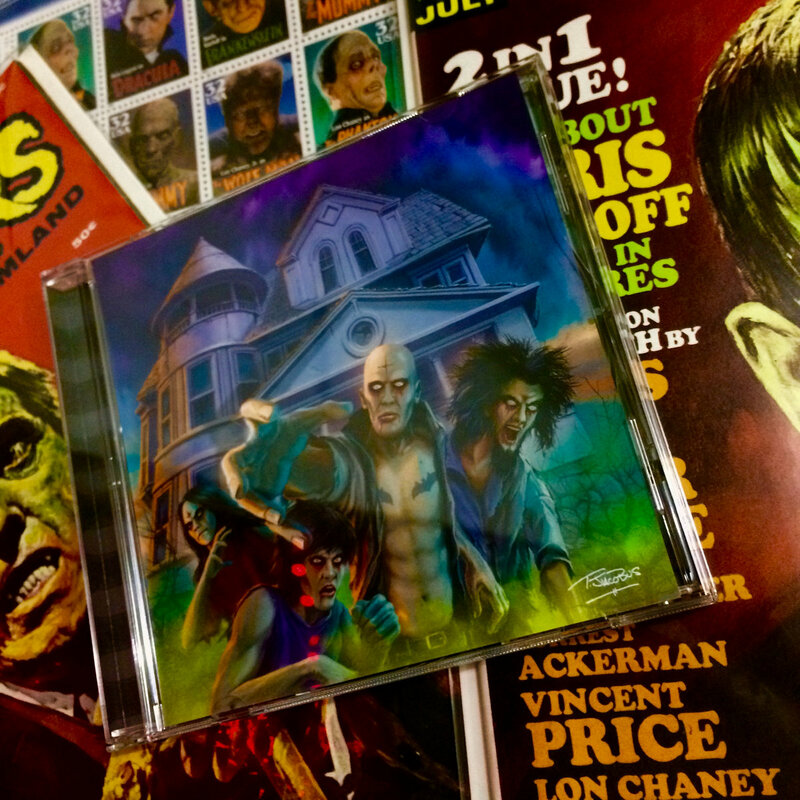 Featuring cover artwork by famed 90's "Goosebumps" cover illustrator, Tim Jacobus + all new back artwork. 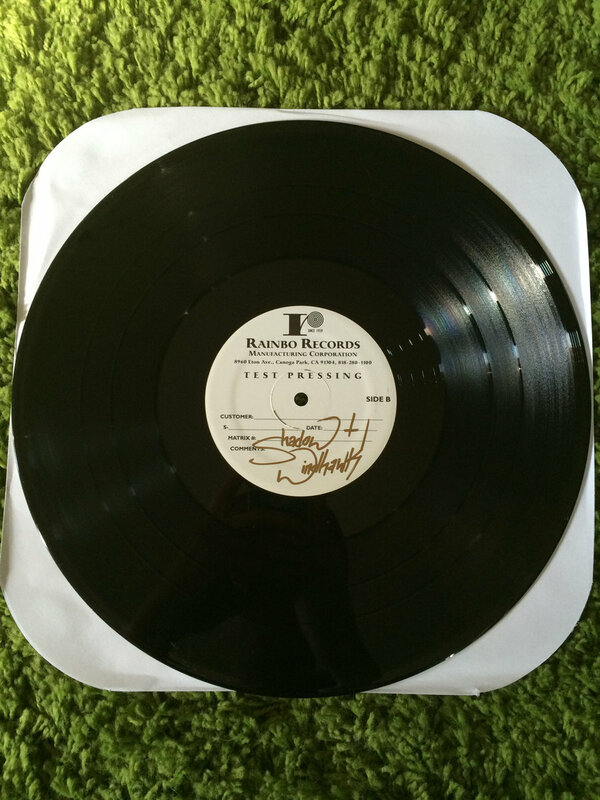 These are strictly limited to a run of 200 copies worldwide. 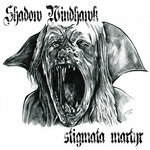 Samples chosen by Shadow Windhawk.